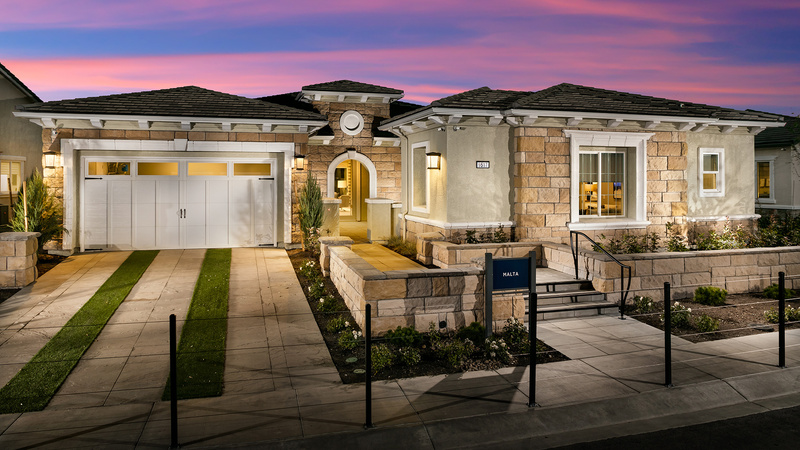 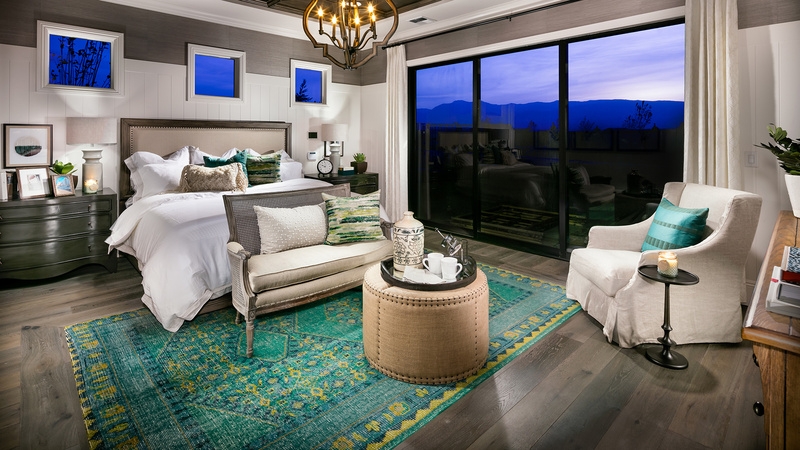 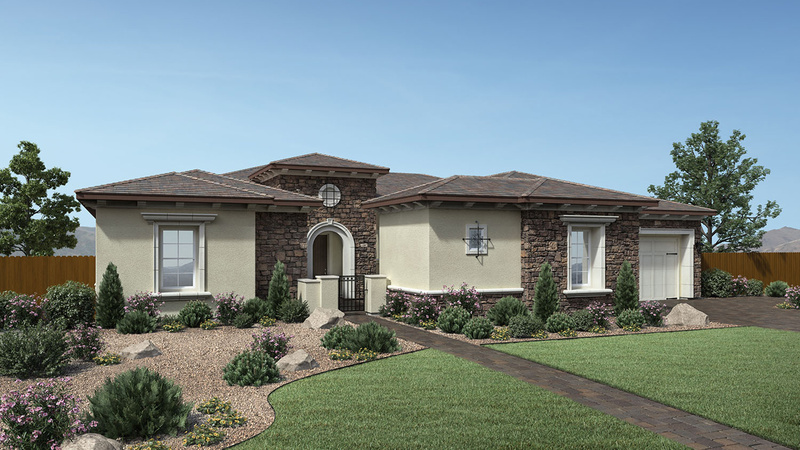 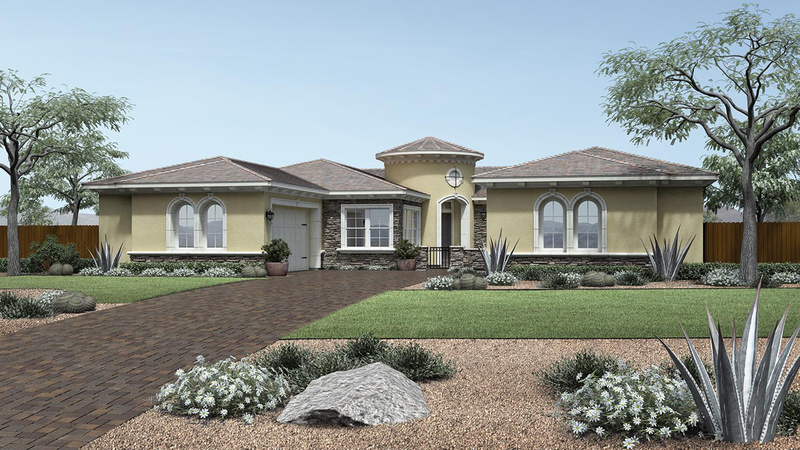 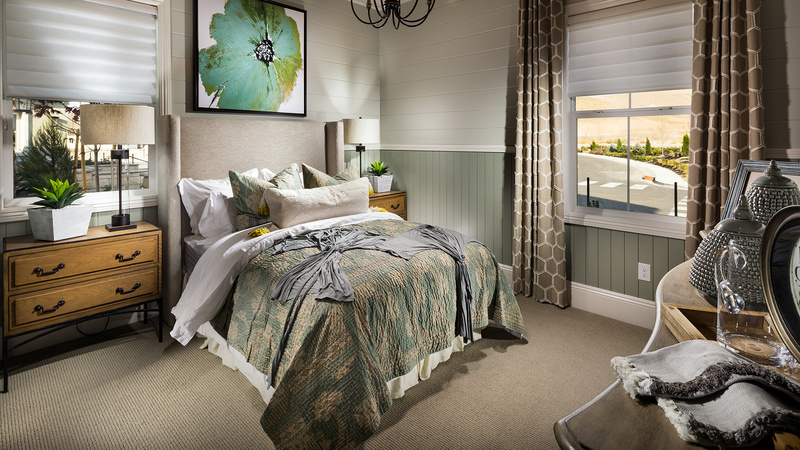 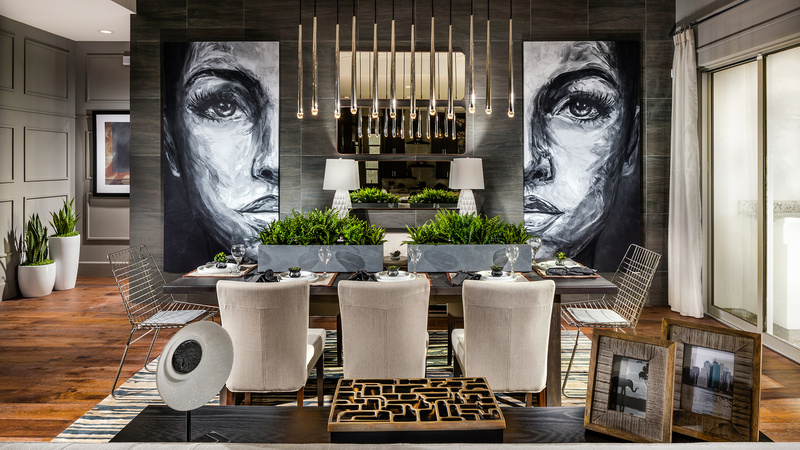 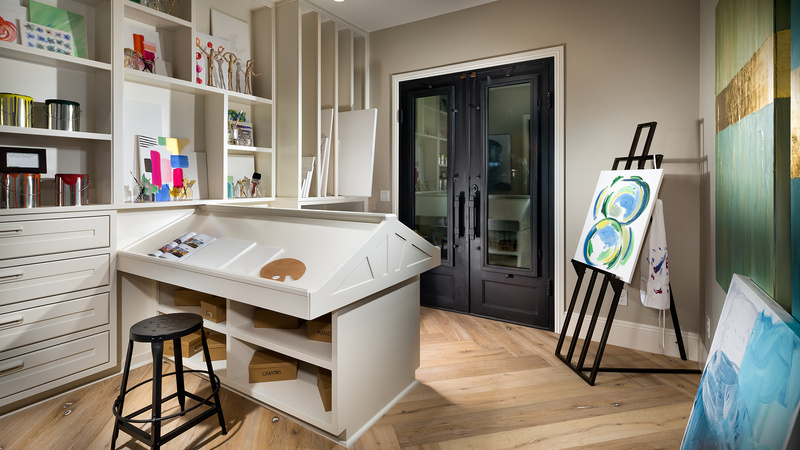 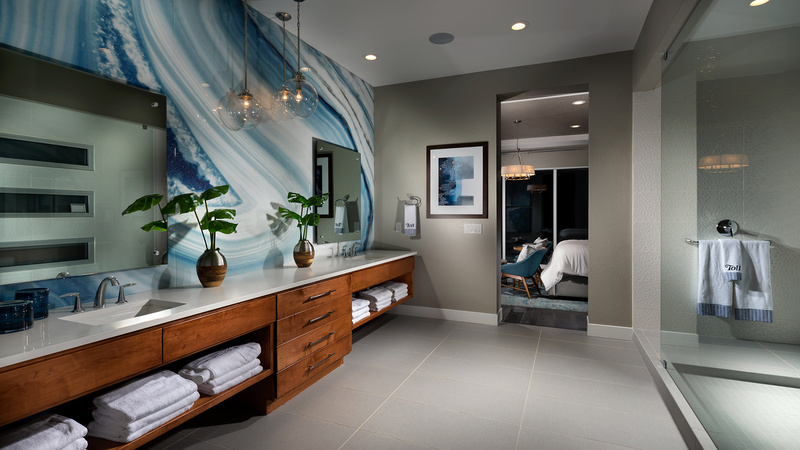 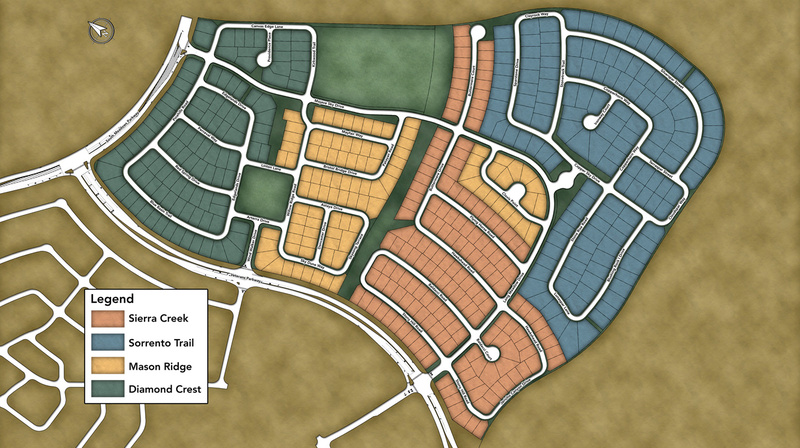 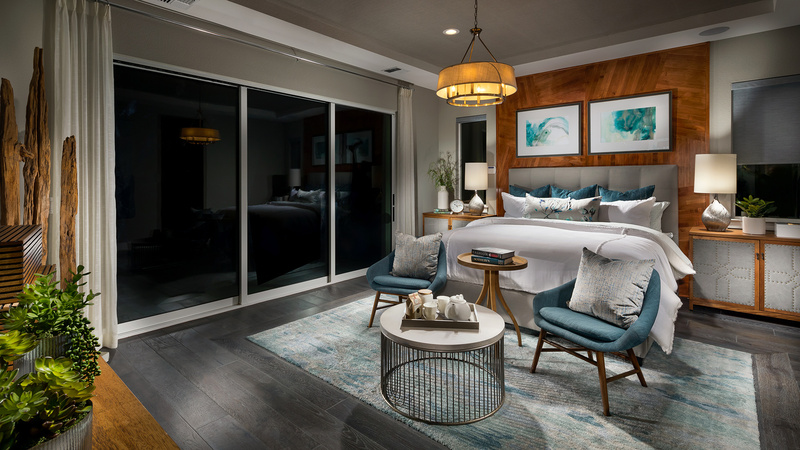 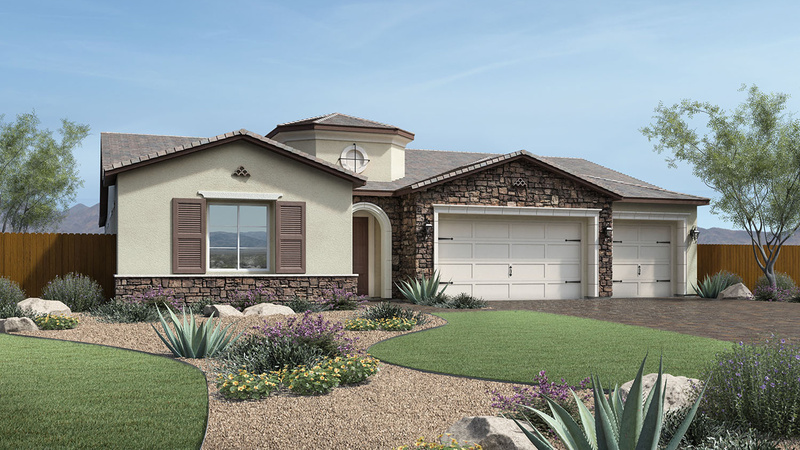 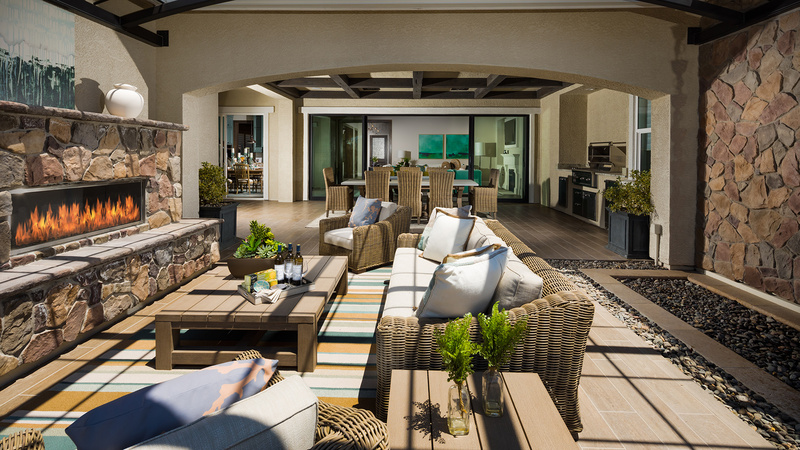 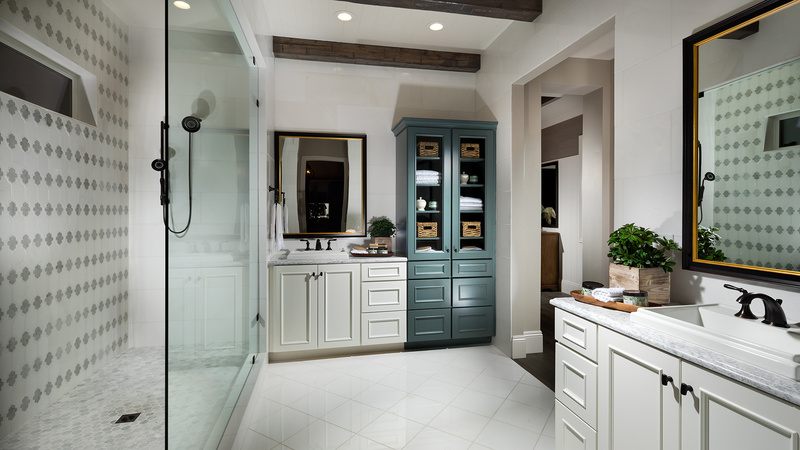 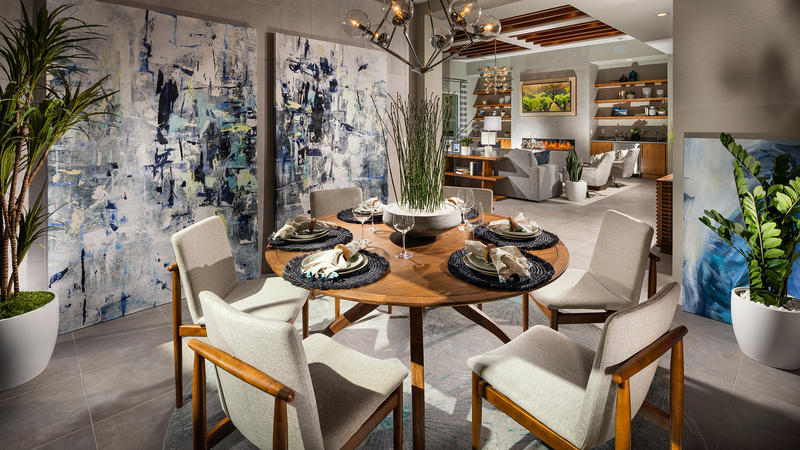 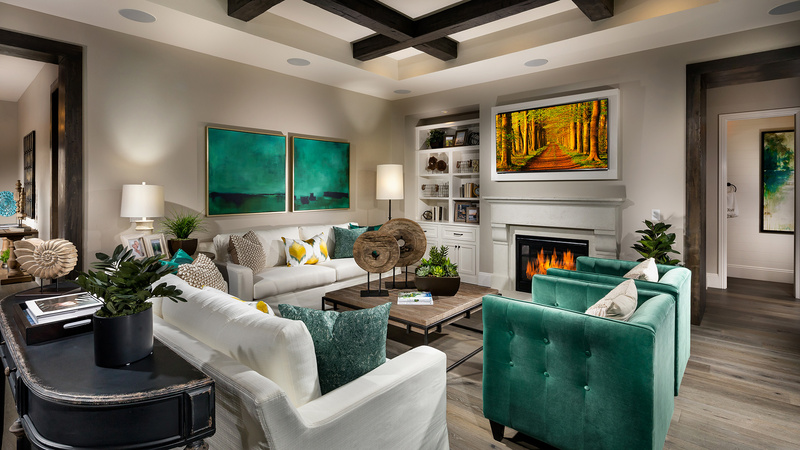 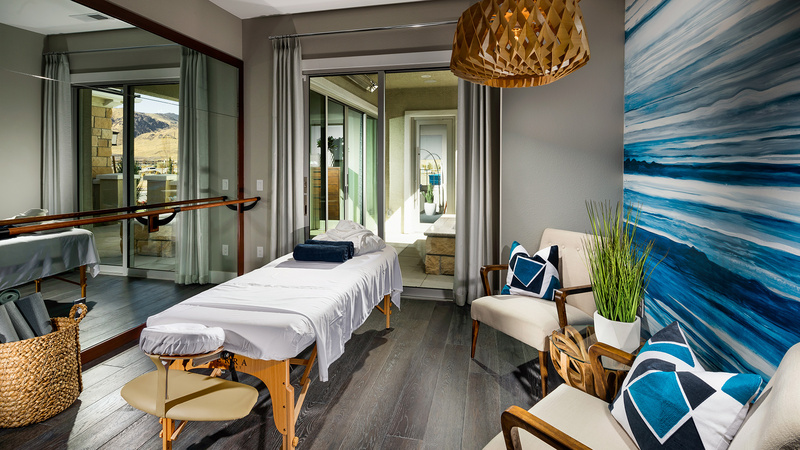 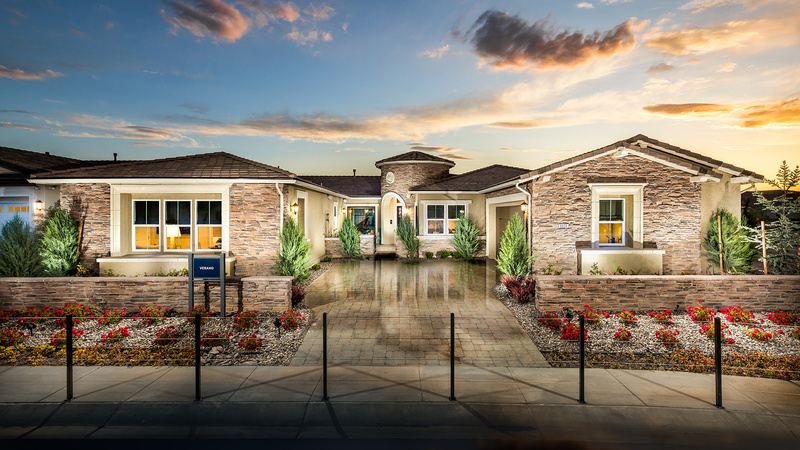 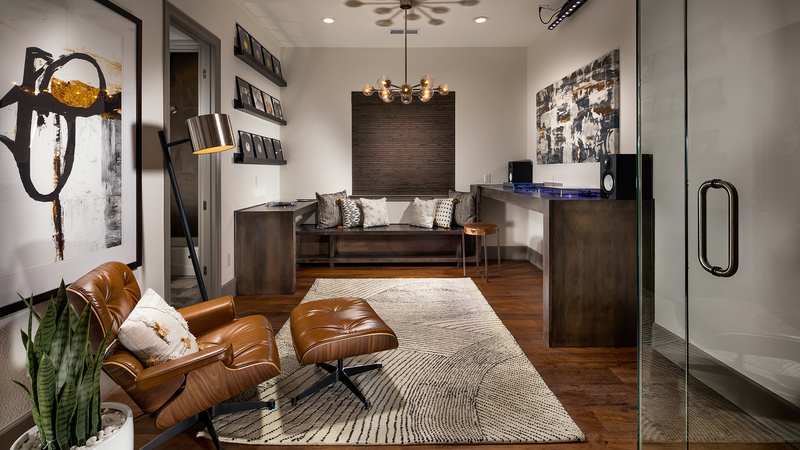 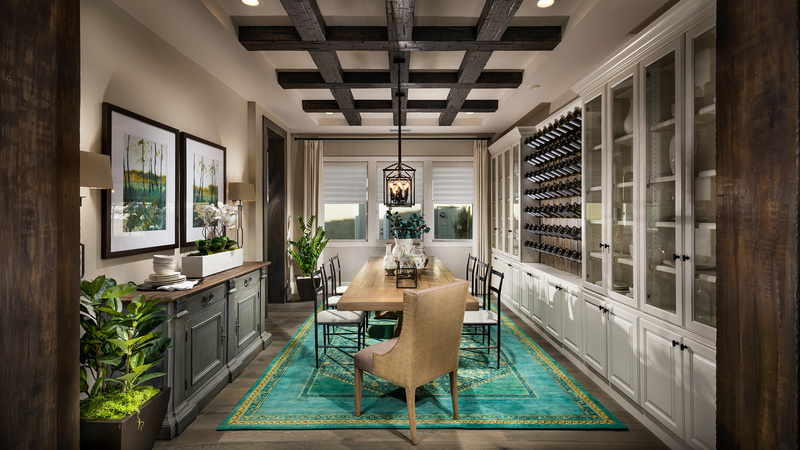 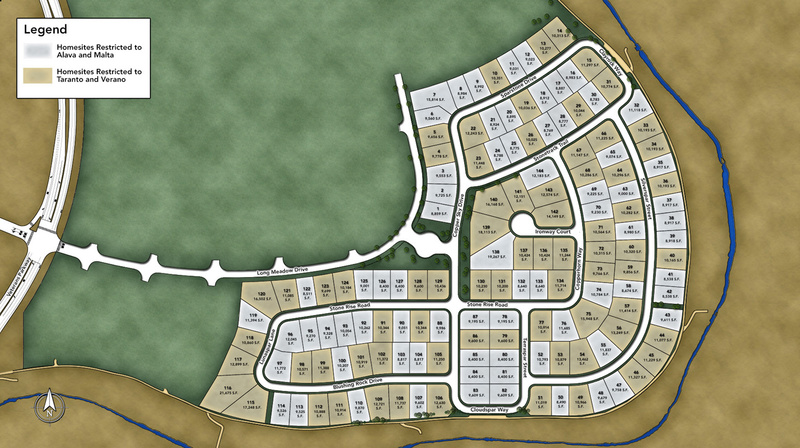 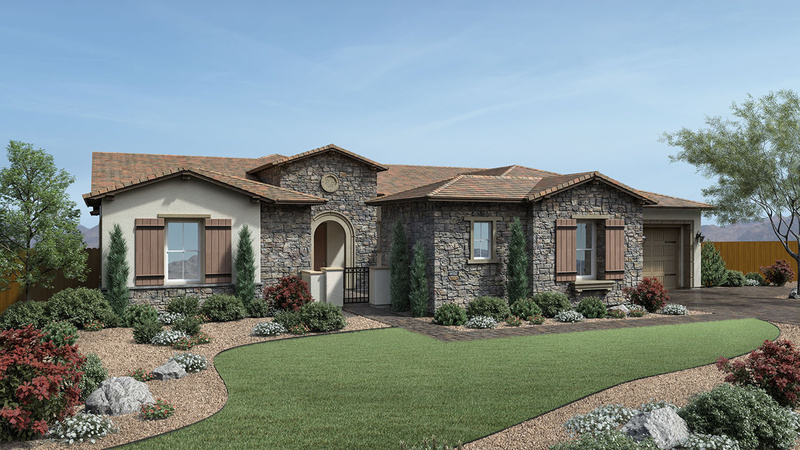 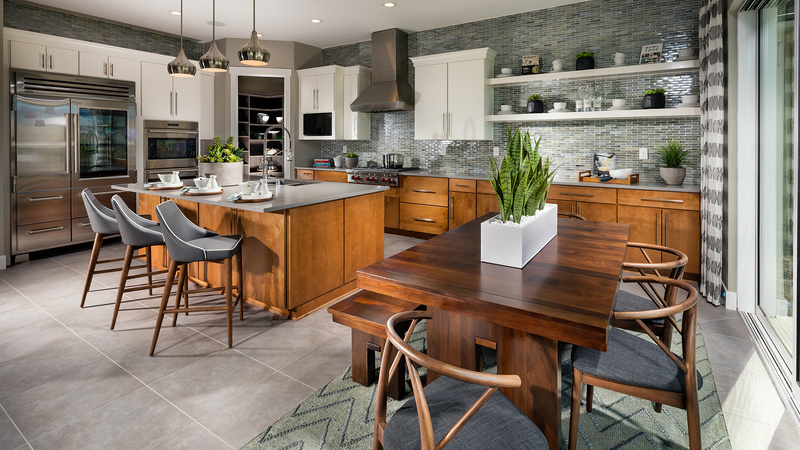 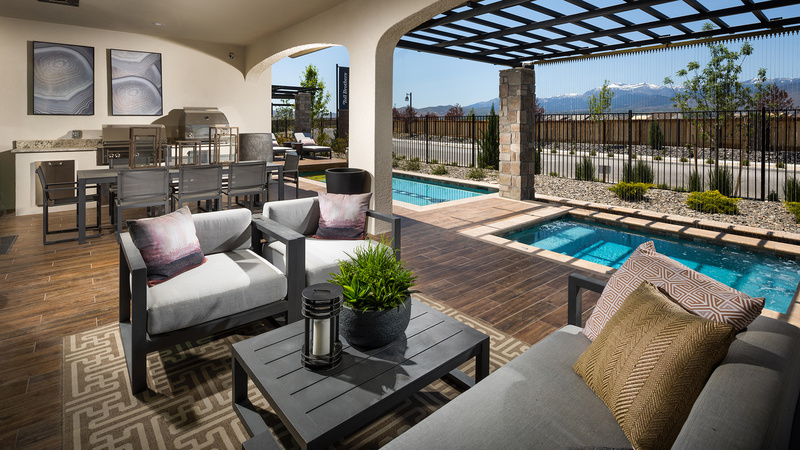 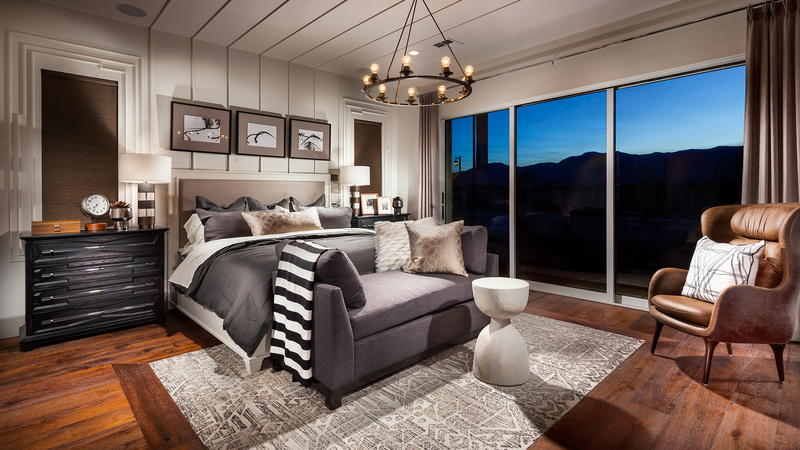 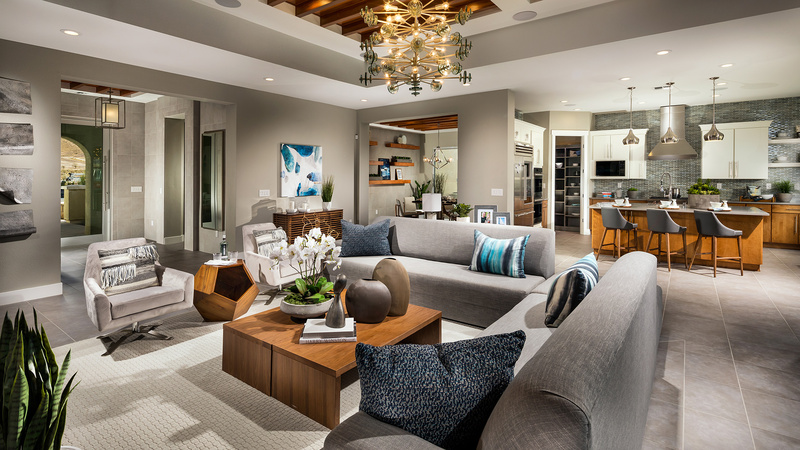 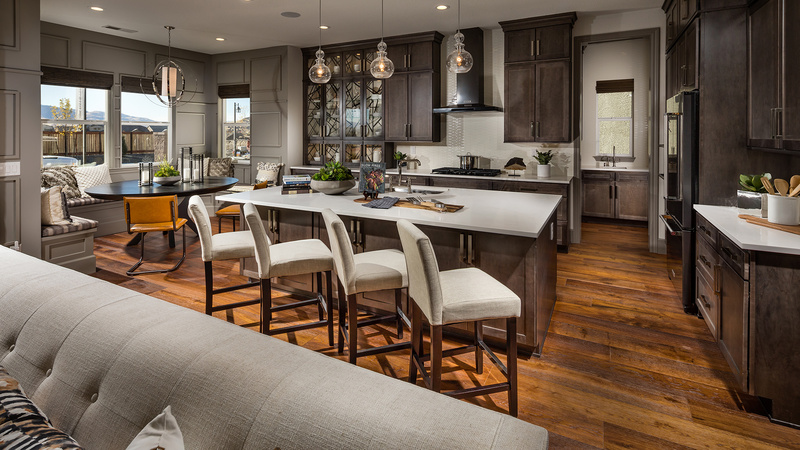 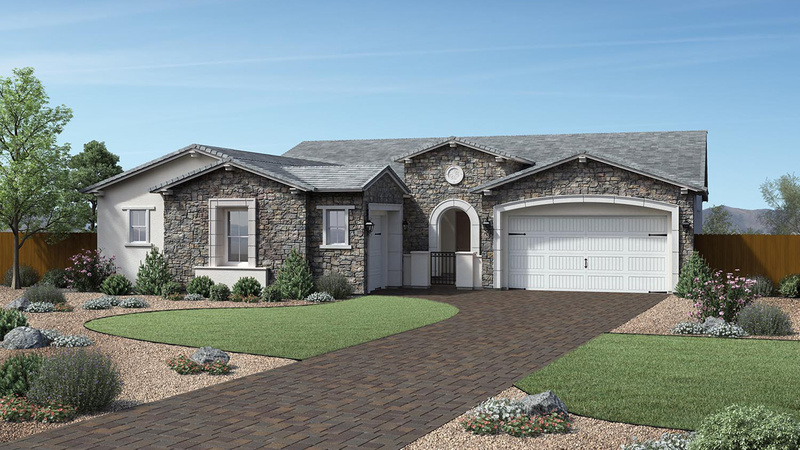 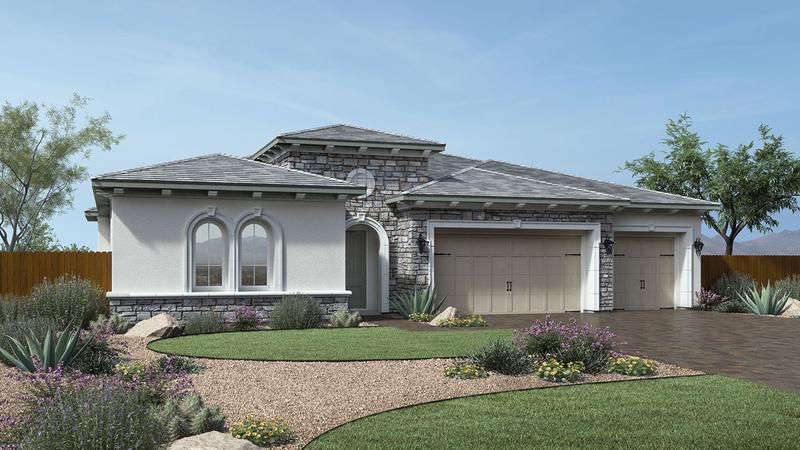 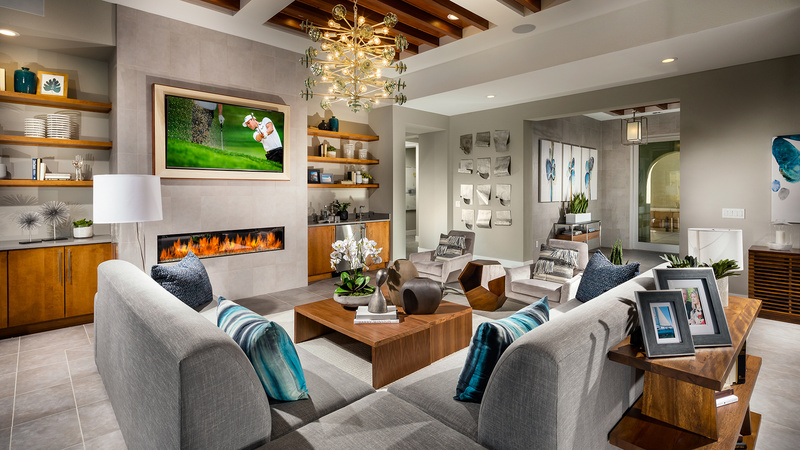 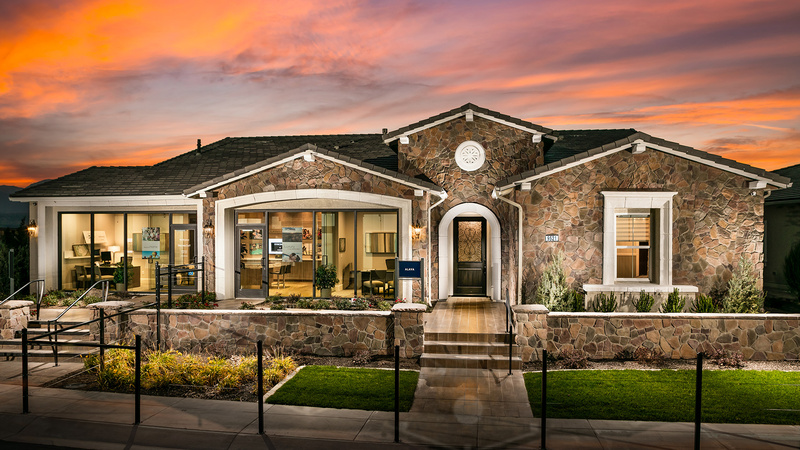 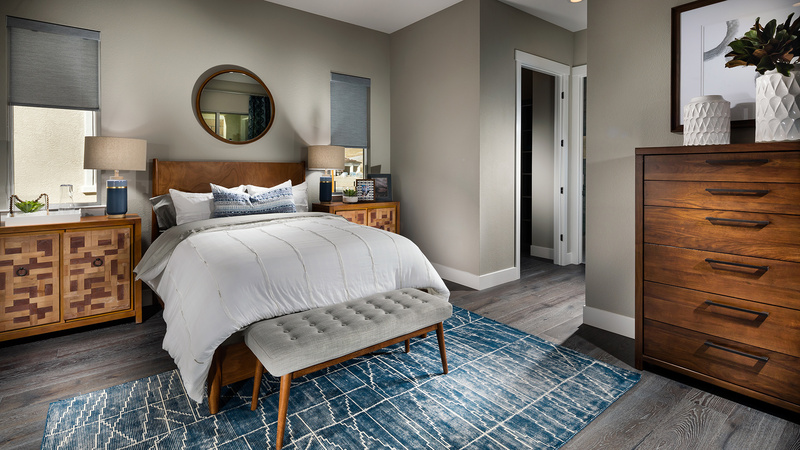 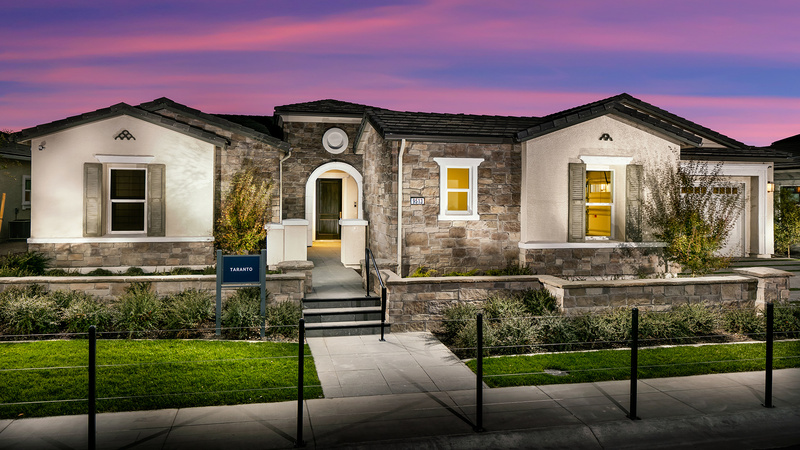 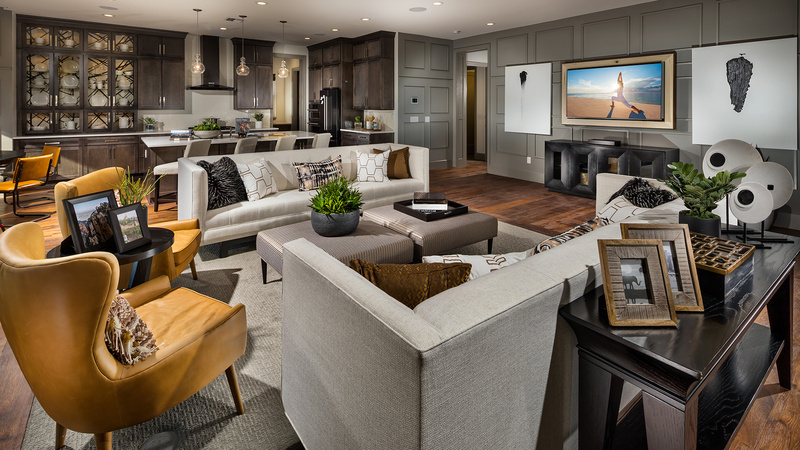 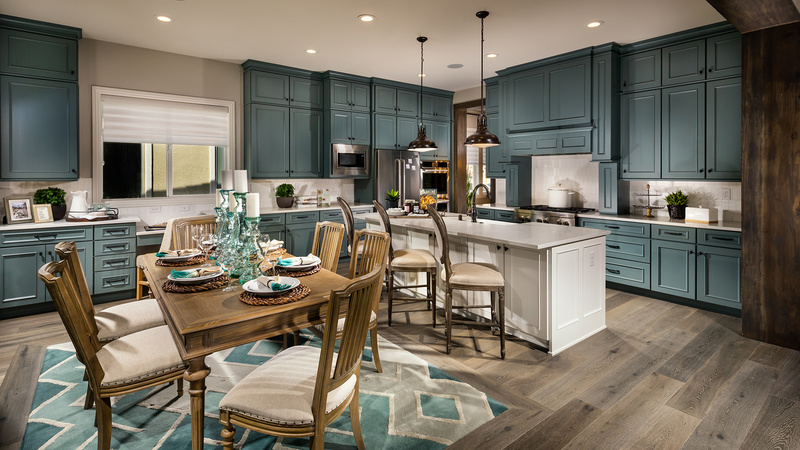 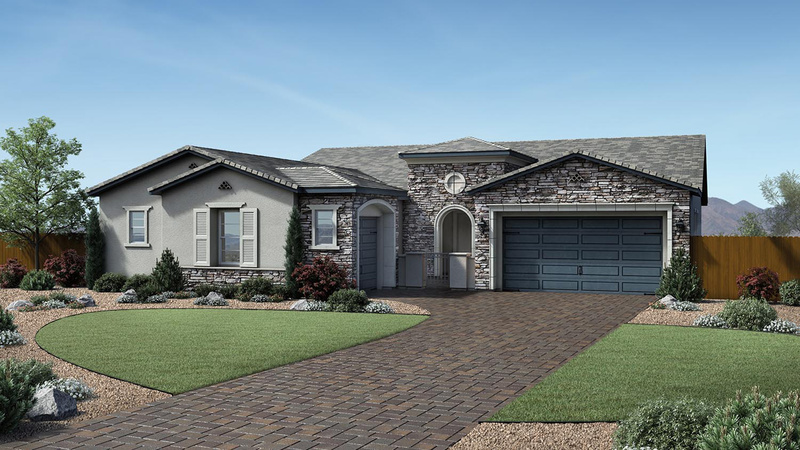 Sorrento Trail is the only gated community of luxurious single-level homes, located within the Bella Vista Ranch master plan. 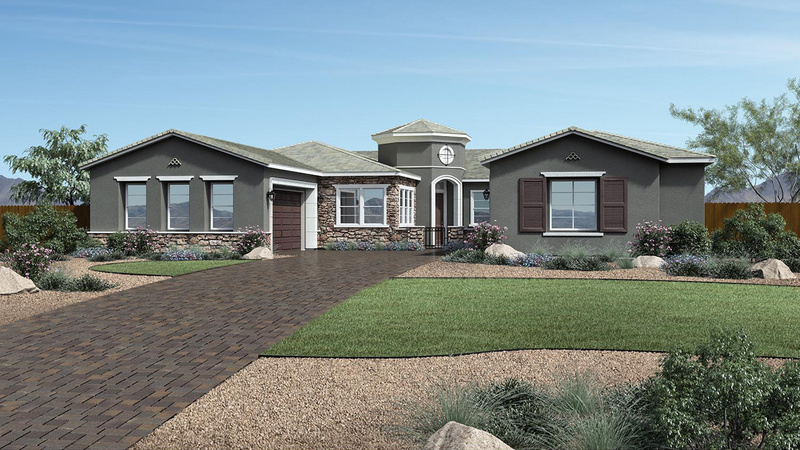 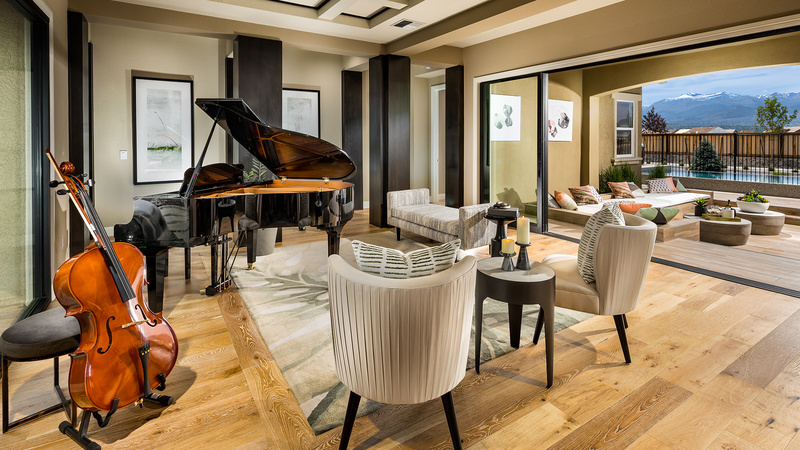 Spectacular home designs include up to 5 bedrooms, 4.5 baths, additional flex space, and 3-car garages. 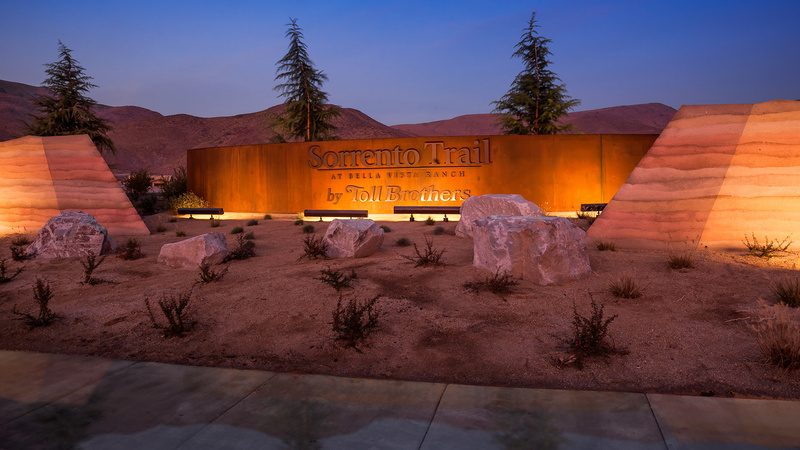 Surrounded by walking and biking trails, Sorrento Trail offers gorgeous views of the Sierra Nevada Mountains.